Shakespeare is dead too; and loads of other brilliant writers too. Rupert will write no more. He did his bit for us but there is a sense that his purpose now lies elsewhere. We shall always miss him and remember his spirit. He never gave up . . . he might have slept a fair bit, but he never gave up. for any of Rupert's comments which are entirely based on his own weird opinions. I visited with Rupert recently and though his mind is sharp, his body is tired. Not so tired he couldn't make a lot of noise to attract a snack of course, but tired enough. No doubt his dreams are full of visions, Northern lights, snow, ice and the odd Moose. Who knows when he will be called back to his spiritual homeland, may his journey be safe and happy. If eating and resting were Winter Olympic sports the Rupert would have a drawer full of Gold medals to show. 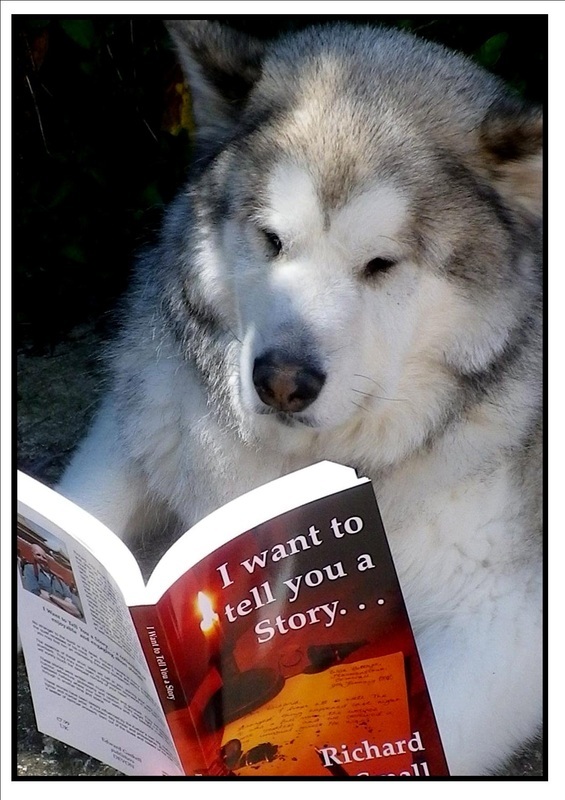 Rupert the great Alaskan Malamute has sent news. . . and his favourite photo (after a Moose dinner that is) He tells us that he's been doing a lot of intense resting, apparently an exhausting sport which leaves one quite drained. It's an activity that requires plenty of food too which means you can build your body to a superb fighting weight of around 60 kg, give or take the odd chicken. 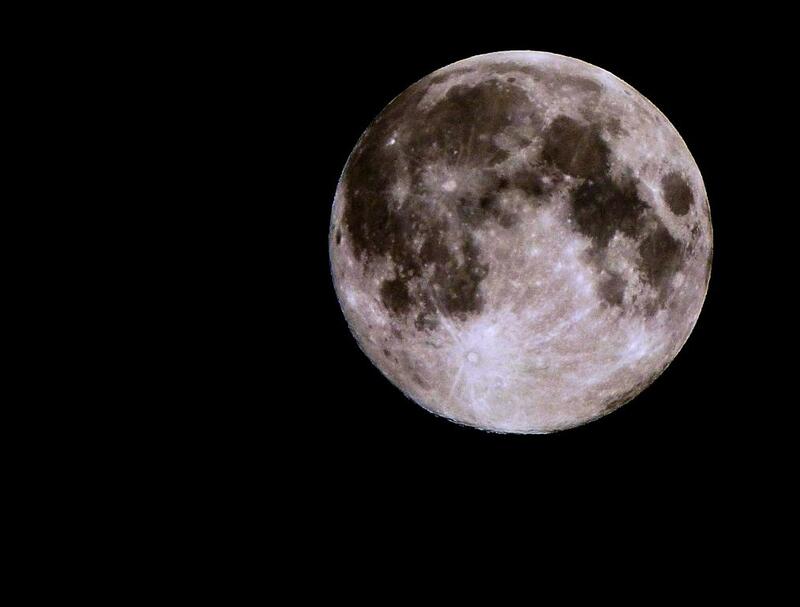 Rupert has taken to photography in his old age and has an extensive collection of various photos, a lot of grass and bushes among them but his best yet is one of the Moon. He tells me it's not just a Moon it is an energy body which pulls on the wolf soul carried by all canines, it is to be admired, revered and connected with at a higher vibrational level than most can find. Some humans were affected by the Moon but in general were never honoured for this but rather ridiculed. "Totally barmy", said Rupert. February 2014, still from his 'safe house' somewhere in ...... but we can't tell you that. Spiritual home of the ' Wolf Soul' . I tried to speak with Rupert the other day. . . but he was resting ! It's been the hot weather of summer 2013 that has caused him to rest more than usual . . . and that's saying something! He's experimenting with different diets at the moment, he says he's 'sick of that chicken ... I mean what's wrong with a moose ... don't they have them here?' He's found a cool shaded bit of garden where he reclines in gentle slumber no doubt dreaming of the north, igloos, snow, polar bears and the sound of Inuit language . . . ah those were the days. . . he knows all this. . . it has passed through his genes to his present knowing just like the instincts that keep him master of his world. 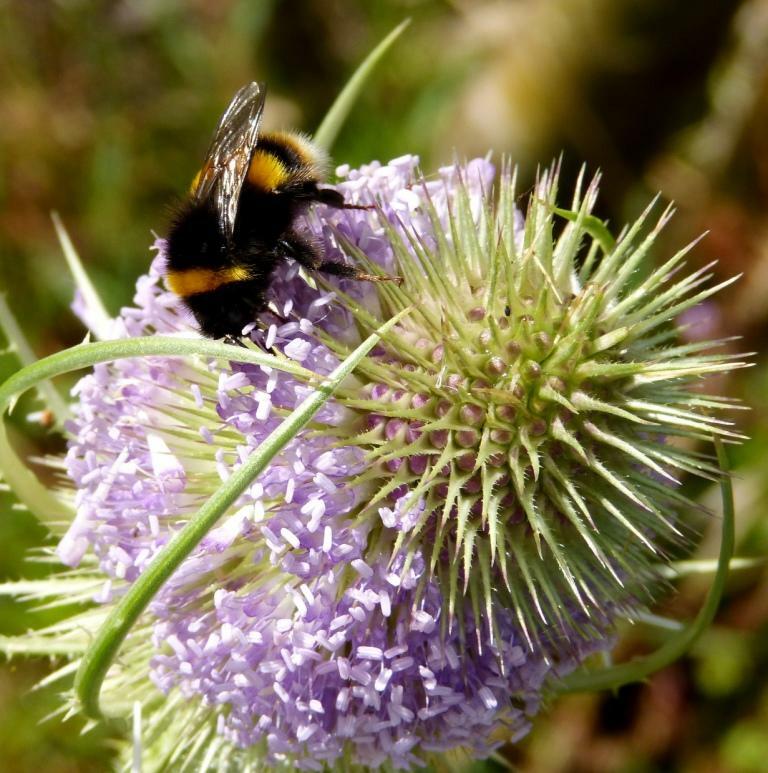 His photography is improving and he sent us this snap of a bumble bee on a teasel flower. Thanks Rupert. It's the way of the Universe. . . harmony ..... that's why it's here. A dog's life. . . latest news. 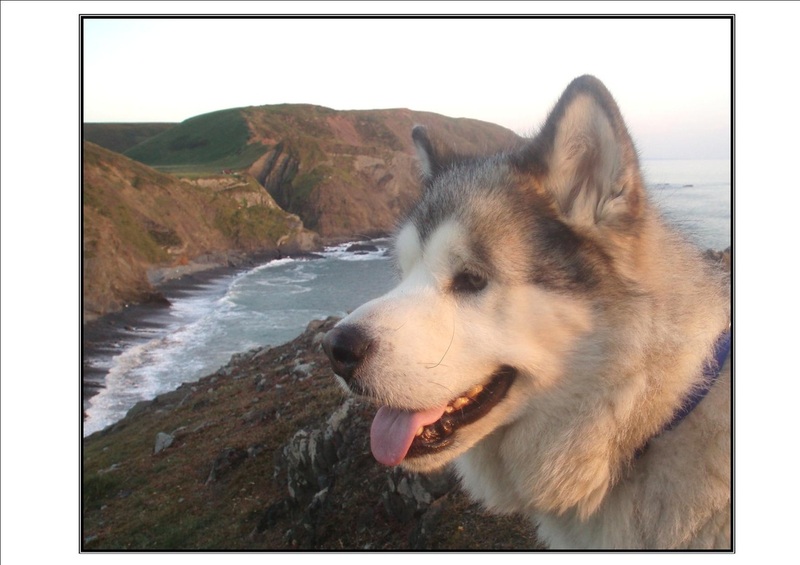 Malamute to have secret holiday on the east coast. Report to follow in the weeks to come. 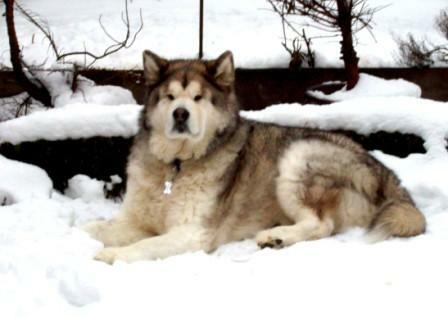 'Rupert' the Alaskan Malamute to retire from public life. 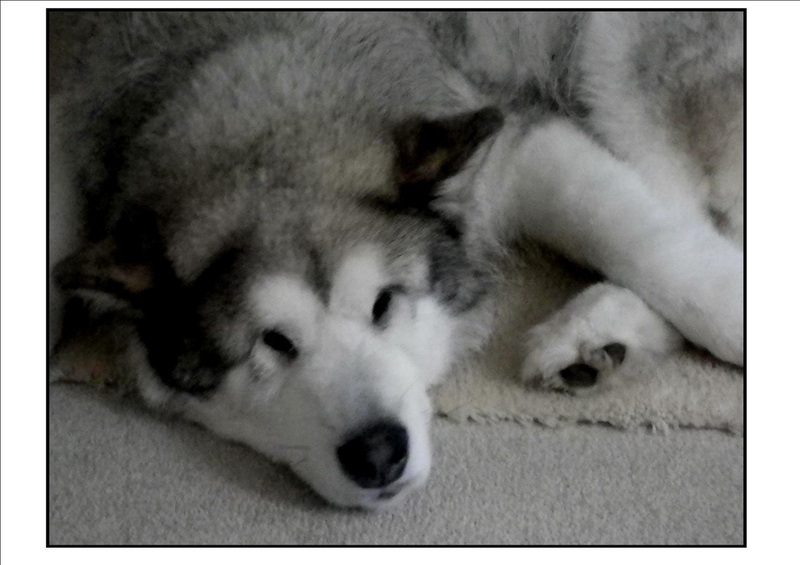 Alaskan Malamute hangs up the harness. Rupert, a regular contributor to this web site under 'Rupert says', has let it be known that he may not be writing again. He feels that he has done enough and that it is time that someone else took the reins so to speak. Both he and his words of wisdom will be sorely missed by all the staff. A staff collection will be held for a retirement gift ... we hope to raise enough for a Caribou or Elk dinner or if the collection goes well a trip to the zoo to see the polar bears, (Failing that , a bag of doggy treats). Rupert managed to send an incrypted message complete with photo from his current location. I'm sorry we are not able to confirm or deny any of the rumours that abound about his actual whereabouts for security reasons. Suffice it to say, his work is going well and the food experiments, which we are allowed to write about, are proceeding with ....... sorry, I've just been informed that we can't report anymore at this time. Good luck Rupert and dasvidania. Rupert picked up in sea fog at night. Rupert is unable to write at present, he has been picked up in fog by a foreign ship. 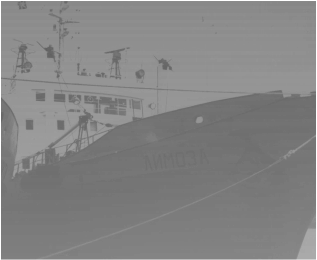 He leaves under instructions from MI6 from the outer Hebrides for a destination unknown. We will hear from him again I am sure. Good luck Rupert. Above photo shows me on security outside my new front door. The humans are afraid and try and pull me back indoors. Fear. . . pah. 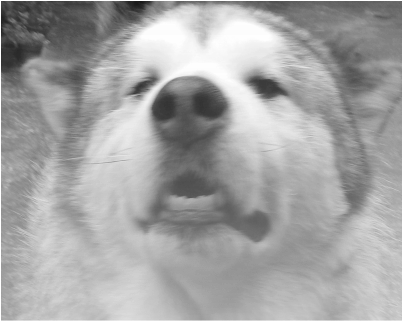 . . what is fear to a Malamute eh? . . . actually there are a few things . . . I mean, what if they run out of dog biscuits. . . or one of them chooses to sleep in my bed, where would I go? That's where fear might creep in but certainly not the unknown of the dark or the armed intruder. . . let's face it he might be carrying biscuits as well. Mmm, roll on the burglars. . . I wonder what sort of biscuits they might have. . . mmmm. 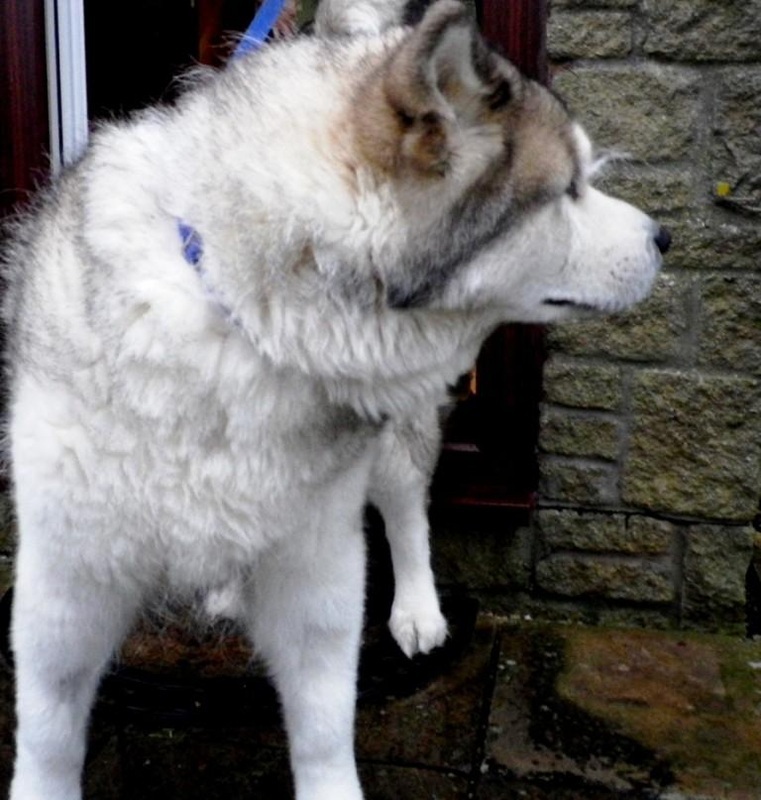 Well, I've moved, and by the great malamute it was stressful, I wondered if the removal van was ever coming . . . I then wondered when we ourselves would arrive in the new home. . . its miles away. Couldn't they have found something nearer? I've been too busy to write but am hoping to get around to it soon. . . I'll tell you more about it then, Rupert. 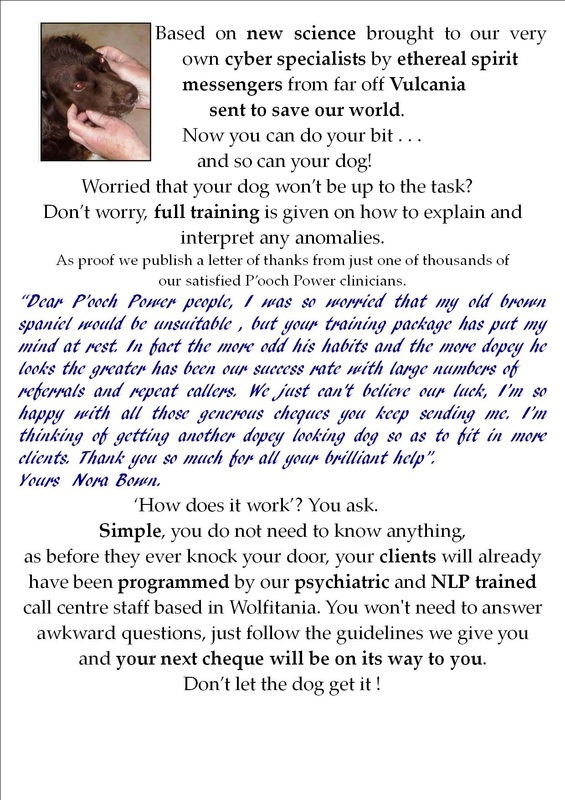 Sorry I've not written so much lately but I've had to take the people I look after to the vets. Poor souls they were a bit nervous, at one point I had to growl, not one of my normal habits you know, just to try and calm them down. Still, I'm sure it will turn out for the best. Live in the now, I say, it is all that you ever really have. So look after yourselves and I'll be in touch again soon, Rupert. Rupert speaks on eating and drinking. Well, I'm not here to preach diets to you humans, you just have to make your own way in the world but I would like to offer you this thought. Eating and drinking are natural processes, been going on for all of life, though you'd think that it was only invented recently according to some human pontificators. What is also natural is what you eat. . . or should be. Your body was designed and developed to deal with fresh air, clean water and nutricious natural foods that you might come across from time to time. A varied and natural diet. You lot. . . that's you humans out there, have left nature, though it never left you, you're into modified, irradiated, preserved and processed foods, none of which you'll find in nature. . . well, will you? 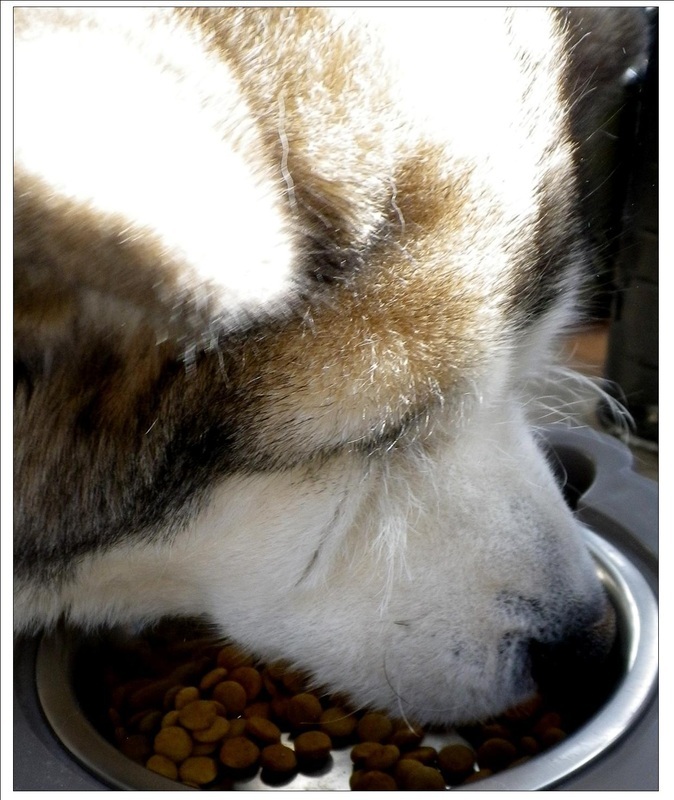 Then, you've got the nerve to feed us dogs on similar products . . or leftovers that you couldn't stomach yourselves. (I've been there and heard it said, "we can't eat that, it's gone off and any way it's got some burnt bits in it. 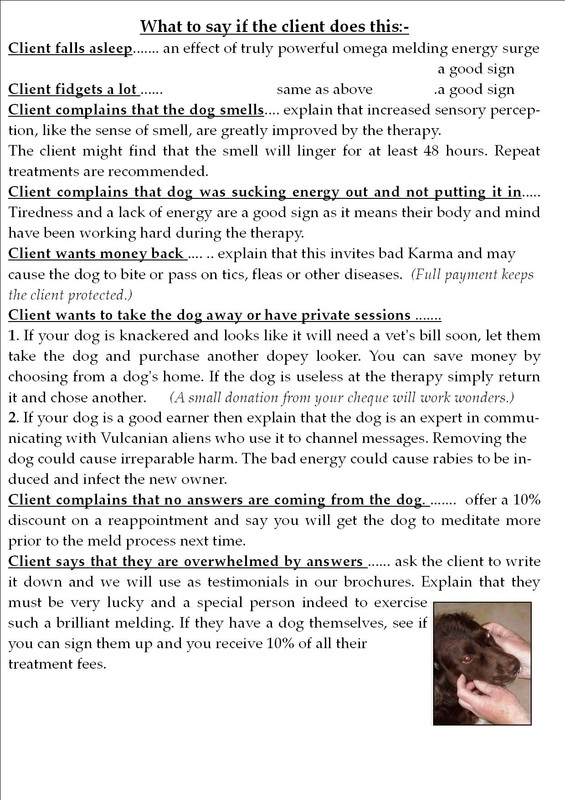 . . give it to the dog". 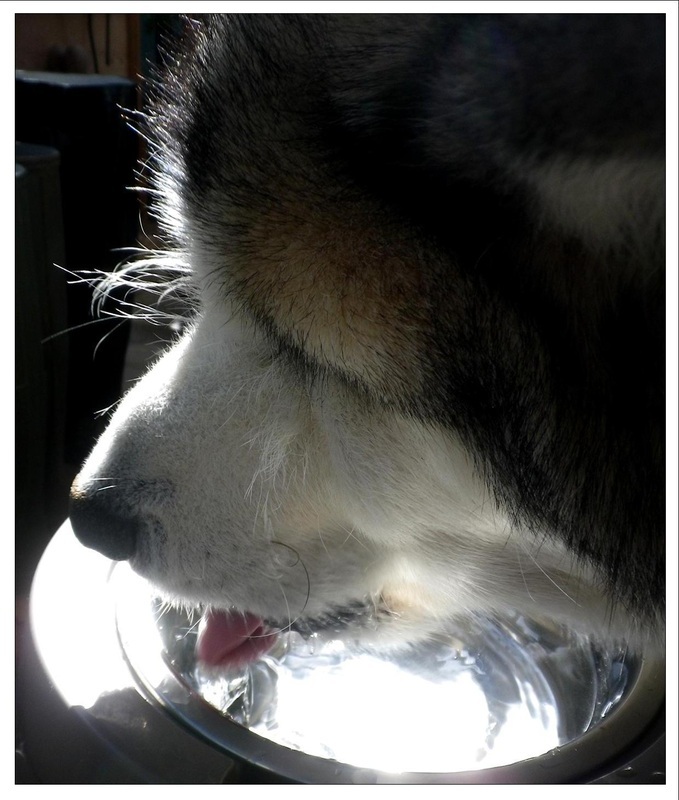 )Tough as a dog's inards are they can be given a right working over by some of the foods you humans love to consume. . . take chocolate for example. Well I'm lucky, the people I look after have seen the light and I'm getting just what I need now. . . it's about time you did too, but you can keep your eyes off my dog bowl. . that's mine. I'm off to have nap now. . . it's good to rest too. I like it where I live now, I’ve settled into some nice routines and know my way about but having said that I am no stranger to moving house and I feel that the humans I look after are restless to go elsewhere. 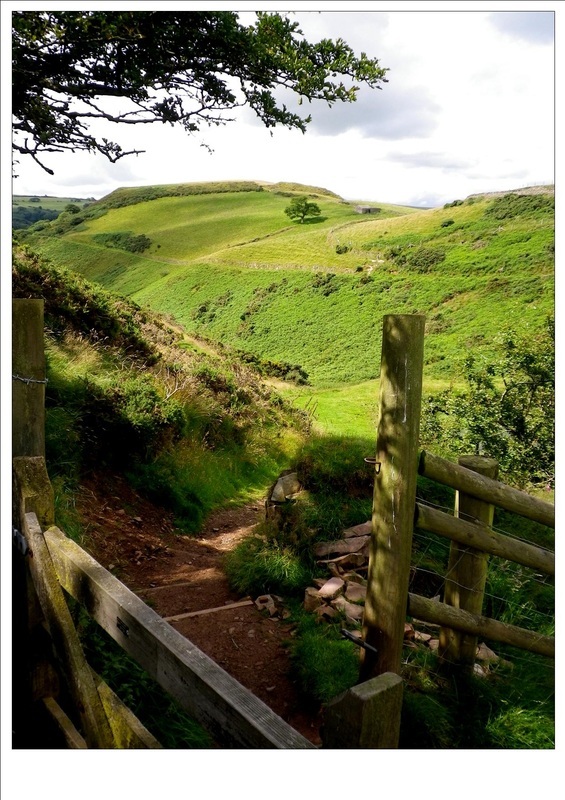 I also feel the duty that says I must go with them and watch over their journey through both life and countryside, I know my very presence is a guiding light and they are not ready yet to see without it. They have accumulated so much stuff that they’ll need some sort of truck to shift it all. As for me, given the chance I’ll take the so called dog bowl, perhaps the tennis ball, and that soft rabbit toy. . . that needs a new home too. . . can’t just be left to fend for itself. . . Oh, and I’d better take the bloke human’s lead too, I can’t have him wandering off on his own. Of course I don’t need to take anything. I could just walk there in my own time, ok, so it might take a while but we live life wherever we are, walking, sleeping, staying, moving. . . all simply part of the life to be lived as it should. There’s always streams and puddles and the like for water to drink and given a good constitution the occasional snack found laying around will keep me going, you know, the odd dead squirrel on the roads. . . best if not run over too many times I find. I fear little but being alone and even then I’ll survive. The natural life force within me is steadfast and not cluttered with confusing or even conflicting inner dialogue as have human minds, poor souls. Life is simple; I live in an eternal ‘now’, there are no visions of tomorrow just the joy of each arriving moment. My senses always keen to savour every new sight or smell. Even approaching sleep becomes a pleasure this way. I don’t lie awake worrying that I can’t get to sleep, or that I’ll miss something else that may never arrive anyway. That’s a job for humans. . . I suspect that the divine oneness put them on the Earth just for us to see how lucky we are. . . and if we can develop such compassion as may help them. Sometimes a thankless task, no, nearly always is true, but we won’t give up on them, we are all earth’s creatures when all said and done. . . even weird ones like humans. Rupert takes a well earned nap. Rupert’s diary. . . an extract. ‘A bit of a woof and howl, yin yang sort of day today. Started well with a breakfast of dog biscuits and small toasted squares – my favourite. Had a nice steady walk with the bloke and his missus that I look after. Shame though, they’re always in such a rush, I’ve noticed that they miss so much of being at one with nature while on our walks together. Not once have I seen them stop to sniff grass, eat sheep droppings or even just sit and have a good scratch. They seem to think that the walks are just there because they’re there. Oh, well, I can but show them every time we go, even hints like dragging the bloke back a bit with the lead I have him on just don’t seem to sink in. . . not sure he’s always running with a full pack. Odd creatures, these humans. Still, I have one pal whose mind is a bit more like mine. . . I can even see him in a fur coat, arf, arf! He’s written a book of short stories, good stuff it is too, I read it all the time and I’m actually on my pal’s web site pictured reading a copy. 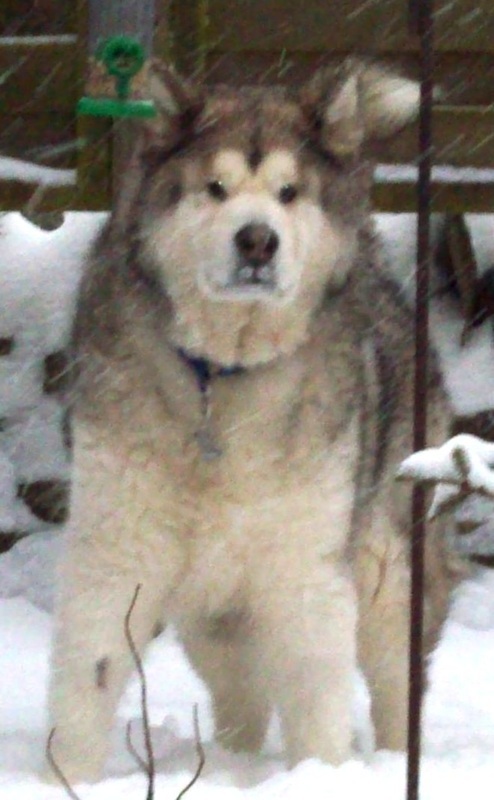 Pity I need reading glasses these days but if I don’t wear them I have to squint and I don’t quite look as magnificent as I should for a Malamute in his prime. There I go again, I digress. I wanted to make a few notes about my pal’s experiences trying to sell his lovely book. The other day I went with him to a Methodist church fete where he thought he’d sell a few of his books, he was even going to offer them at a good discount and sign them too. I lay under the table and watched the steady queue of approaching feet as the fete got under way. I saw the queue of feet and overheard the queue of reasons why they couldn’t buy his book. In my opinion it is those who don’t want to read it that are in most need of it. . . but they’ll not be able to see that. . . it takes a somewhat opened mind to challenge the stuff you’ve spent a lifetime collecting in a closed one. He did well; he kept smiling and trying to find a place of peace within as they queued almost in order to insult his efforts; “I’m not stopping,” . . . “I only read short novels”,. . . 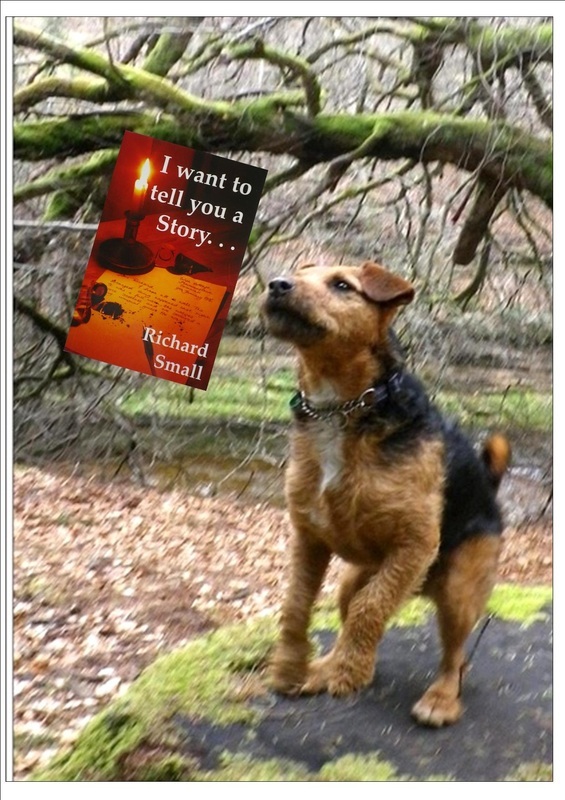 I heard him reply, ‘these stories are just like short novels’, to no avail. . . “I haven’t got the right glasses”,. . . one person was actually looking at a copy when they spotted a quiche on the next table and were distracted. . . “cheap at twice the price, but not for me”. . . “no thanks” . . . (which I interpreted as, ‘not likely, I’m spending my money on the cake stall) . . . one said nothing, smiled and walked on . . . “I’ve just moved house and got rid of my old books”,. . . (‘what about a good new one then’, I thought). . . “oh yes, mmm, mm,. . .” . . . and so it went on. Rupert Malamute; in the year of our Great Wolf 2012. Rupert blows the whistle on new dog abuse shock. Humans have used dogs for their own purposes for centuries, we’re expected to guard them, comfort them, hunt for them, drag their sleds, and a few things I shudder to think of never mind to write about here but what I expose today certainly takes the biscuit. 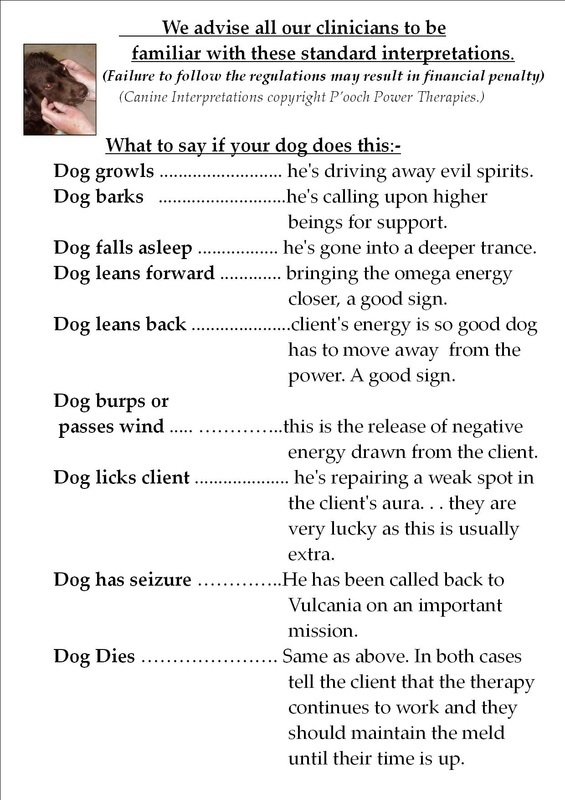 . . something us dogs are particularly concerned about. I’m going to publish here on my web page some documents that have come to light after an undercover operator, an anonymous brown mongrel we suitably code-named ‘Buster’ infiltrated the organisation posing as an ordinary family pet. The true mind melding form. Mind melding is a valuable tool to recentre human beings. It should be free at the point of use. Here I show the correct pose and eye to eye intent that draws in the soul of the watcher to cleanse it of unwanted debris. Unfortunately it has come to light that there are those out there that make slaves of their pets in order to fulfill their own pleasures. Now, here before your eyes is the evidence obtained by our own superhero undercover K9. 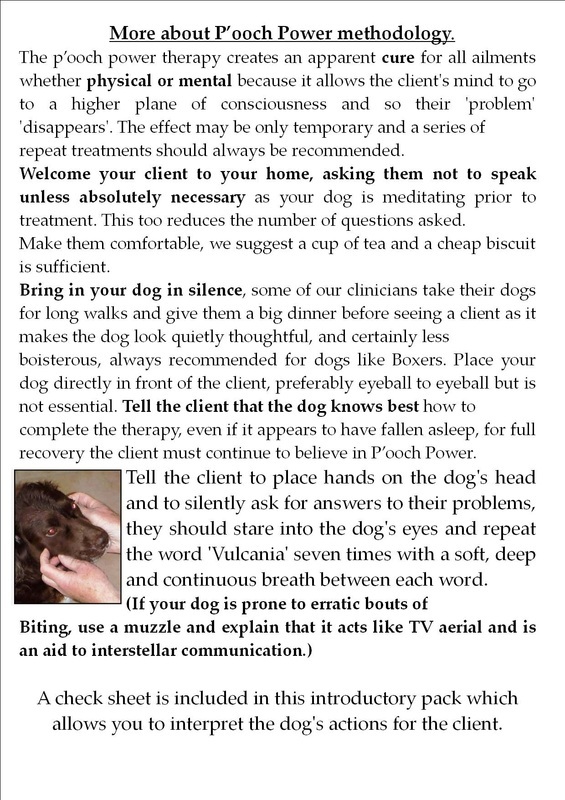 As a master mind melder myself, I advise you to seek the advice of a friend's dog before you embark on commercial mind melding. 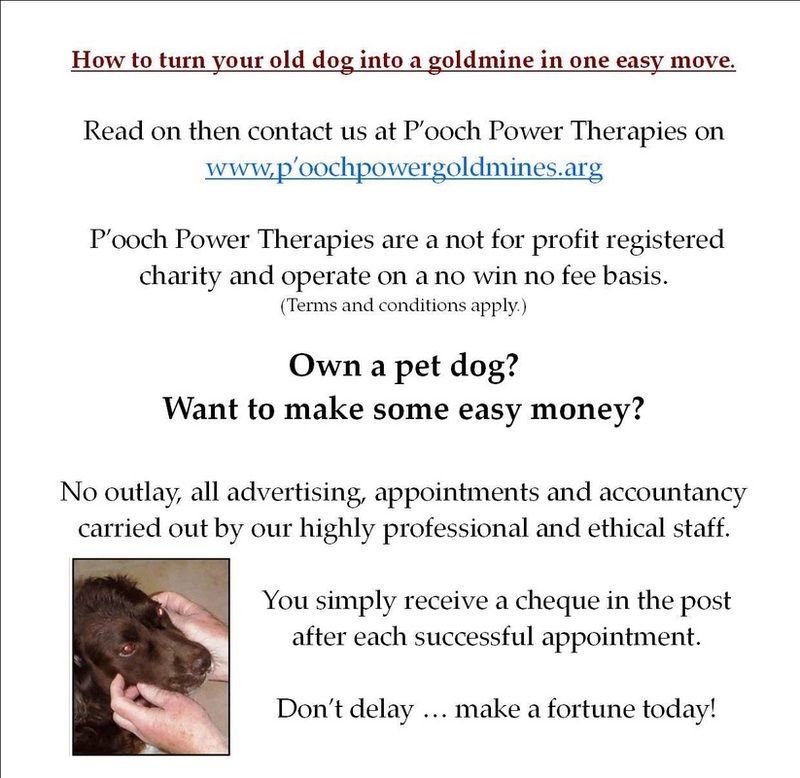 Your friend's dog's services should be free . . . and you are likely to have a nice cup of tea and a quality biscuit thrown in. 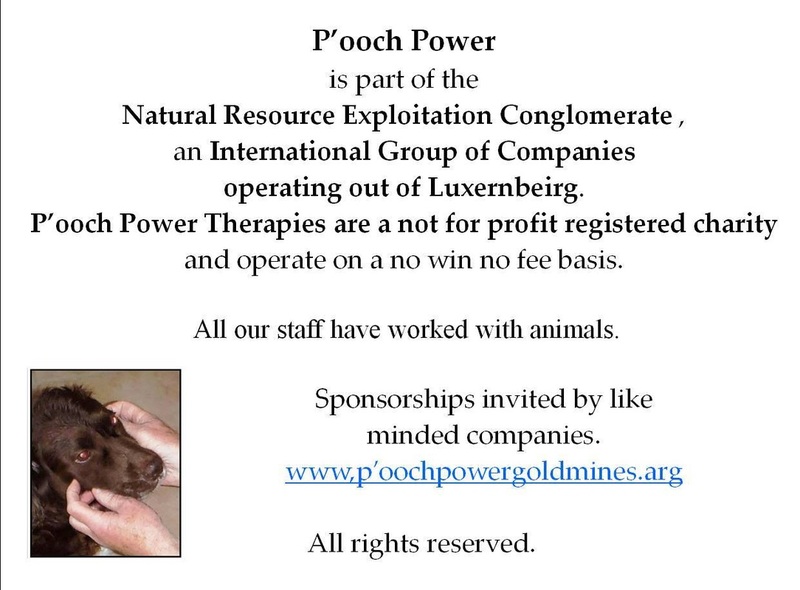 Although the ficticious company we have exposed claims that all its employees have worked with animals, our undercover agent discovered that some of them had worked in Abbatoirs, rain forest clearing for cattle, various pest control agencies and one was even a poacher. From Rupert the Malamute I say to you . . .
"DO NOT BELIEVE ALL YOU READ". In the photo above I'm demonstrating an advanced version of the corpse pose or Savasana. Do not try this at home. 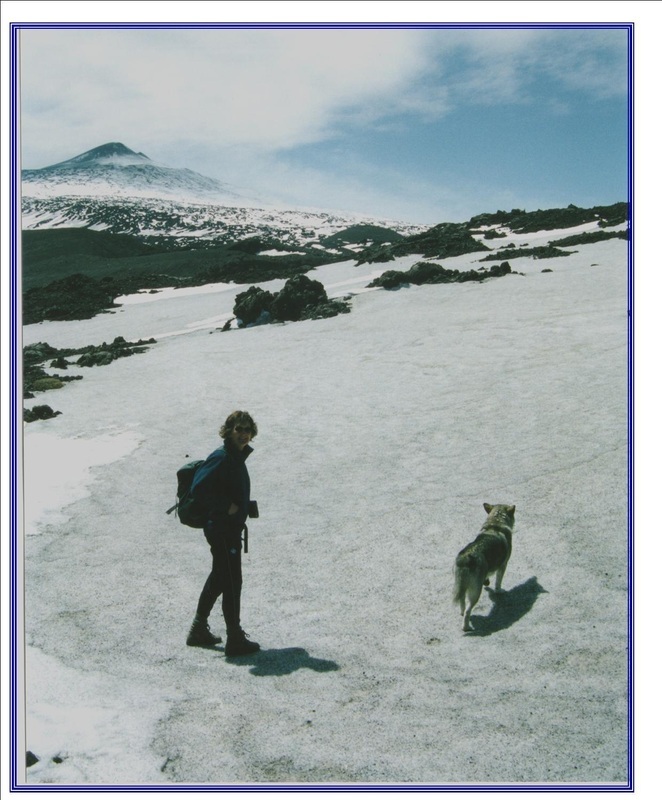 Rupert's Sicilian pen pal, Bellissima, dreams on the snow slopes of Mount Etna of her beloved Rupert and of his wonderfull letters and stories. We hope to reproduce some of Rupert's work on this web site. he seems to do a lot of that. Barbed wire and warning signs. Don't let them deter you from finding the open gateway to a wonderful world. One of Rupert's favourite places. I thought I'd share with you one of my favourite views. I take the two humans I look after along here for a walk sometimes, they're not real animals like us Malamutes but the two I've been gifted to by the Great Kennel Master are ok. They think they are taking me for a walk but it is something in the spirit that drives them to bring me here. I'm sure that they think I like the cliff tops and the occasional sheep dropping but it is much more than that. As I look westwards across the great eastern ocean, as we call it, I look towards the land of Four Bears. No it's not a spellink mistook, Four Bears was my great grandfather and legend has it that he had the strength of four bears, hence his name. So, if you like, Four Bears was a fore bear, heh heh, sorry, excuse the joke, it may well be over your heads a bit but never mind. 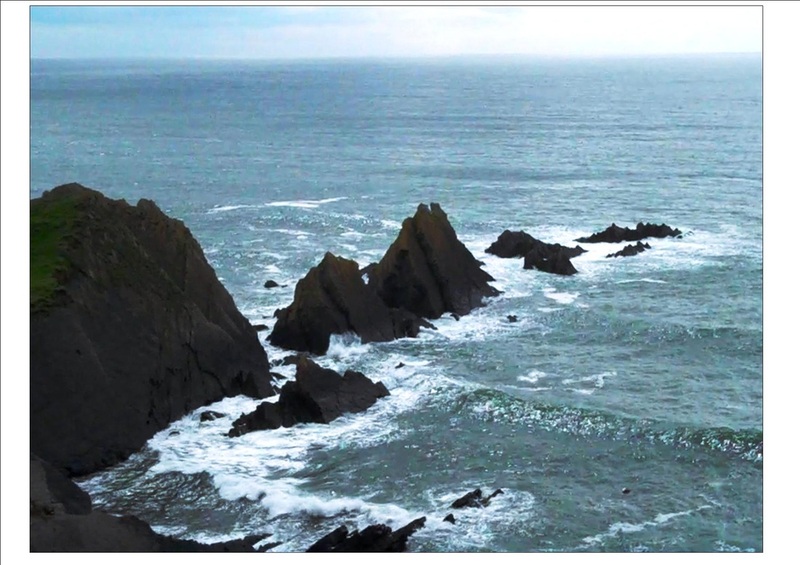 Sometimes I am drawn strongly westward to my spiritual homeland that I almost walk off the cliff top. Luckily the man creature that I have on a lead is a shade scared of the drop so he anchors me to the grassy tops and saves us both. One day I'll let him off the lead but up to now I'm still not too sure if he will be ok on his own. 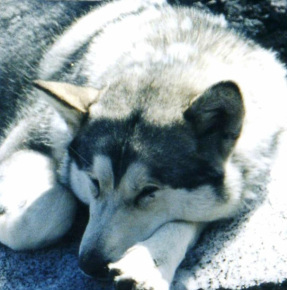 All I can do is dream of rejoining the Malamute hunting grounds of Alaska. . . it is a far off dream. . . but so worth having. . . for now I will just have to put up with the view from the cliff top and know that my ancestors roam free in that far off land. I must yet stay a while and care for these two good humans until they are ready to stand free on the cliff edge and lean into the wind, trusting like do the birds, then they will know how I feel and know what I know. Rupert. Strewth, I just love my pal Richard's new book. . . what a treasure. Rupert's Scottish pal, Skippy, knows that there's more than the eye can see in this great new book. In fact Skippy knows the author personally. Rupert spills the beans on Bellissima's past. 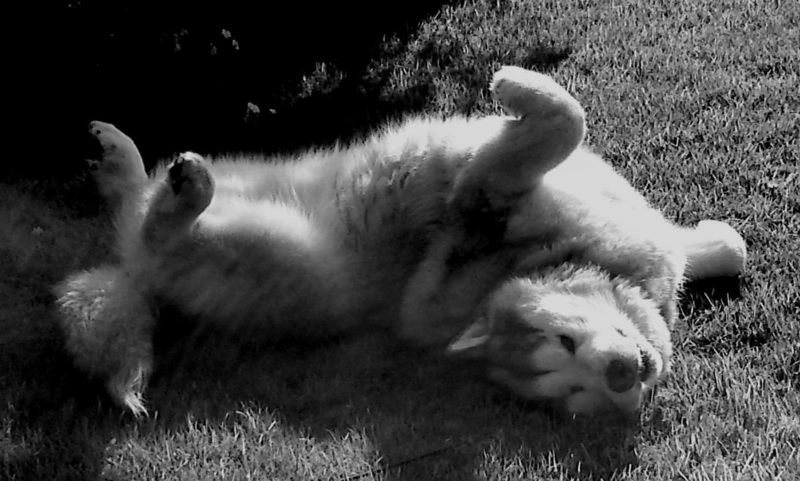 . .
As I, Rupert, the great Malamute, don't want to hog all the glory and your naturally well deserved admiration. I want to tell you of another hero, about my pen pal in Sicily, Bellissima. How many lives she has saved on the slopes of Etna no one will ever know but certainly fortune smiled one late afternoon on this lone tourist, lost, bewildered and frightened, somewhere out on the snow clad heights. Up there where the air is thin, the ground so deviously misleading , the volcano still active and the night so cold, for one without the knowledge and skills. . . as well as a good fur coat. . inevitable suffering of great horrors would be hers. Bellissima knew of the foolishness of human tourists and would often trek up alone to the higher slopes and look for the lost. It's an energy thing you know . . . ah, silly me, of course you humans won't know, as you mostly use your brains and not your instincts. I heard once that ancient Egyptians would discard their brains on their journey to the afterlife because it was the one thing that they knew had let them down on their Earthly plane. 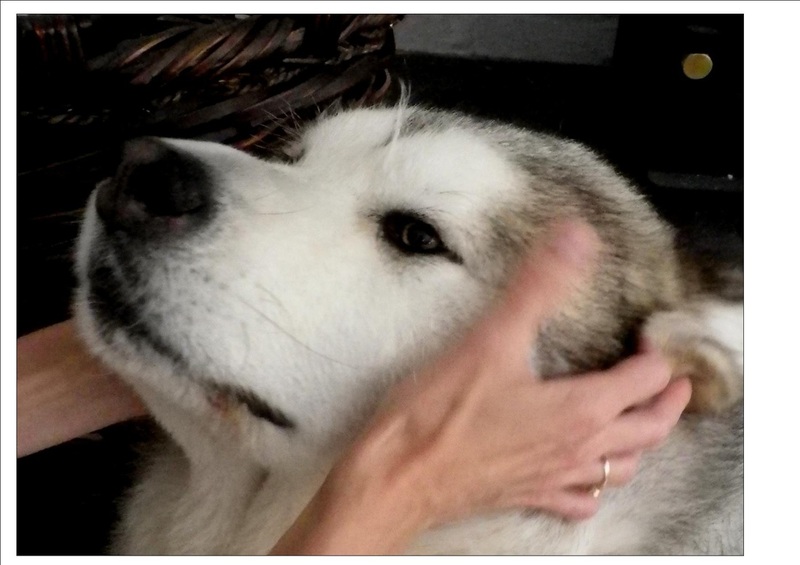 We Malamutes are highly sensitive beings, we read the world by energies not by thinking. 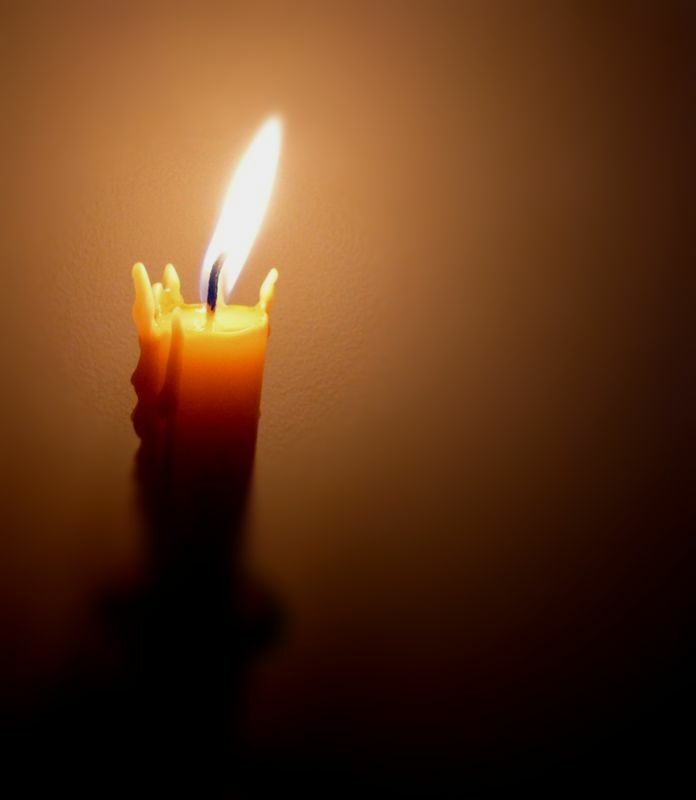 What we feel is what we know. The photo shows this lost young woman looking around for the 'dog's owner' ! As if eh? Our ancestors were here long before man. . . and we didn't need him then either. Needless to say the lost soul was led to safety by noble Bellissima (oh how she reminds me of kin back in Alaska, ahhh) and this lucky lady probably didn't even give the rescue a second thought, didn't connect with the synchronicity, just got on her bus and went back to her hotel without realising the poignancy of the whole matter. Well, Bellissima will probably now be a bit cross with me for sharing her secrets, as she likes to do her work without fuss. I doubt she will stay cross for long, after all it is me, her beloved Rupert that has told you.